This entry was posted in Encouragement, Leadership by Chris Yates. Bookmark the permalink. Very nicely written article with many key points that all of us should remember ! Great article well written. 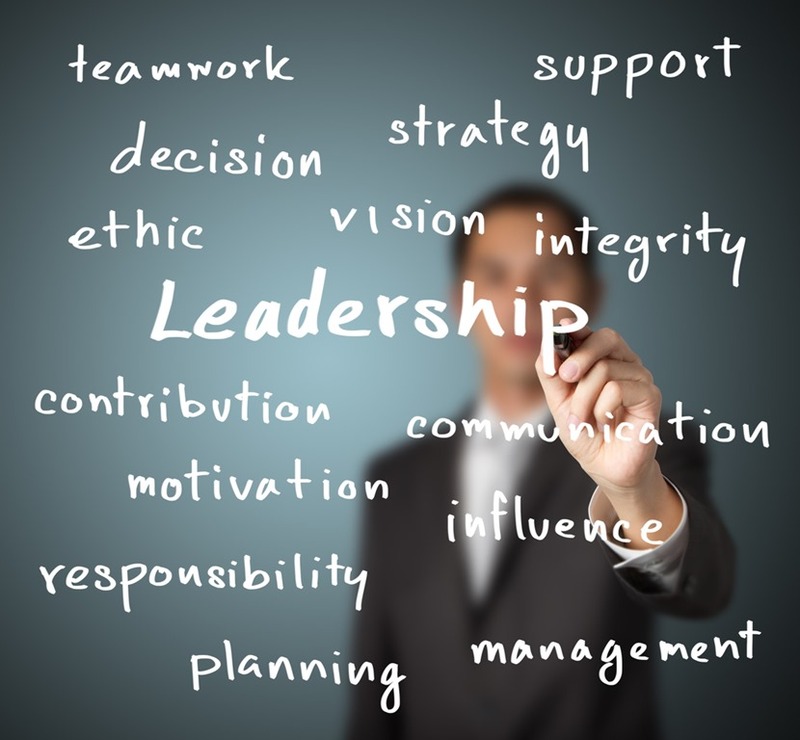 These are all key points every leader should have!